For more than 20 years, Roland DG has provided medical industry professionals with the advanced tools they need to automate product prototyping and manufacturing processes for custom parts, devices and implants. Roland DG medical solutions offer the precision, ease of use and versatility required for the most delicate applications. Roland DG's direct part marking device makes it easy to track the usage of parts and devices throughout their lifecycle. At the heart of Roland DG's medical solutions is the MDX series milling machine. In addition to prototyping and manufacturing a wide variety of medical devices and parts, the MDX produces custom dental bridges and crowns, as well as medical implants, all from FDA-approved materials. 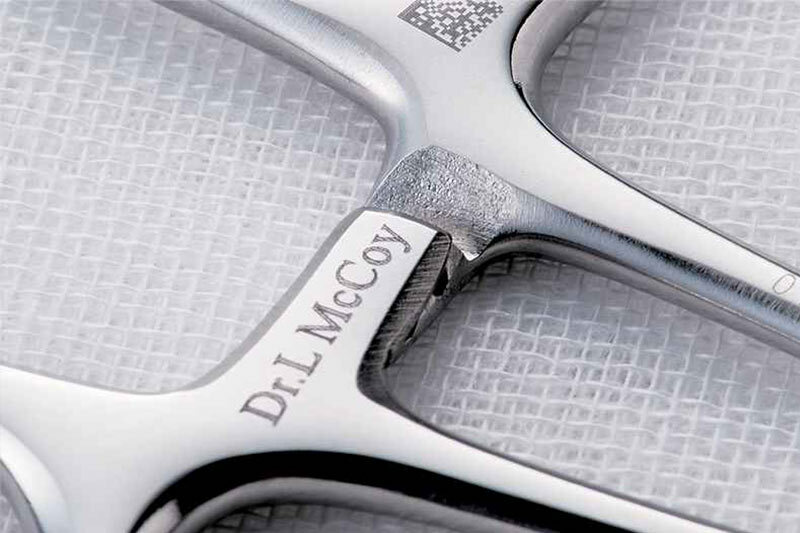 With the MDX, professionals and their patients benefit from dramatically improved fit, accuracy and materials. Smooth surface finishes and tight tolerances define the technology, making it easy to prove manufacturability as well as conduct critical functional and electrical testing. 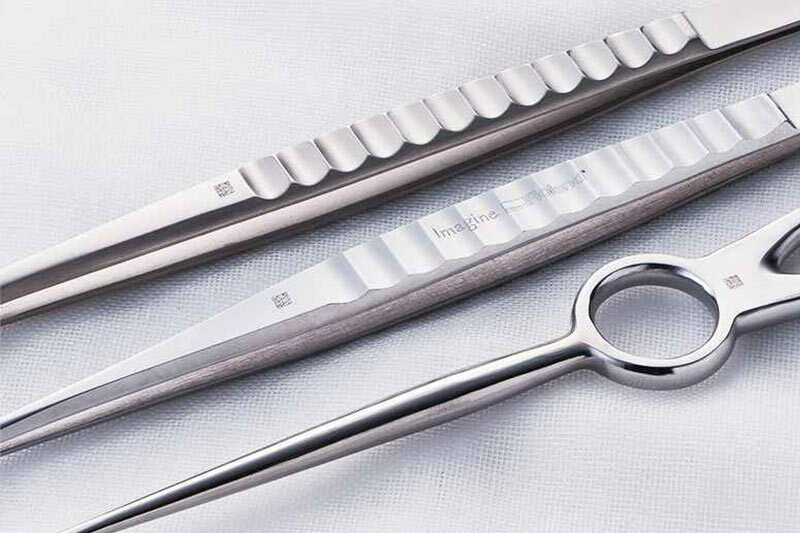 To help medical professionals track the usage of surgical instruments and other devices over their lifecycle, Roland DG has introduced the MPX-95M, a compact, affordable direct part marking device that makes it easier than ever to mark surgical instruments and tools with unique device identification (UDI) numbers. 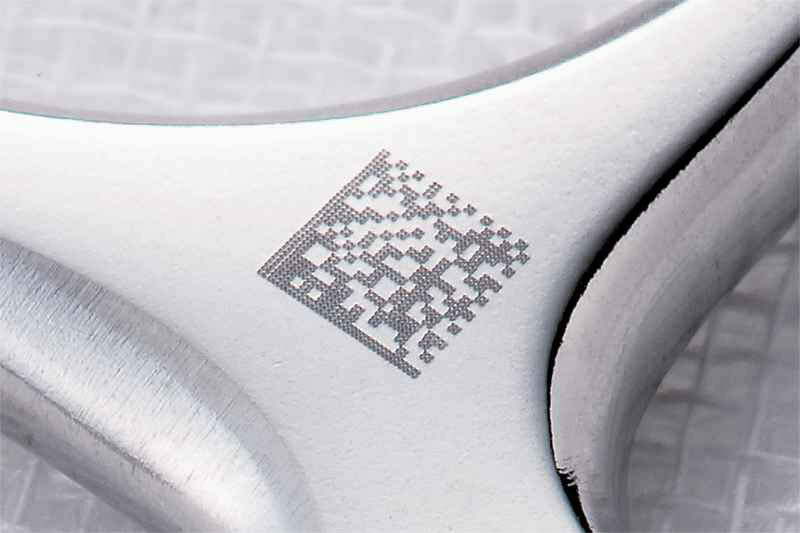 Roland DG's MPX-95M uses proven micro-percussion direct part marking technology to imprint permanent two-dimensional DataMatrix barcodes directly on devices, as well as text, graphics, logos and other branding elements. With the MPX-95M, you can mark surgical steel, titanium, aluminum, plastics and acrylics with large amounts of data, all in a compact GS1 barcode format as small as one square millimeter.